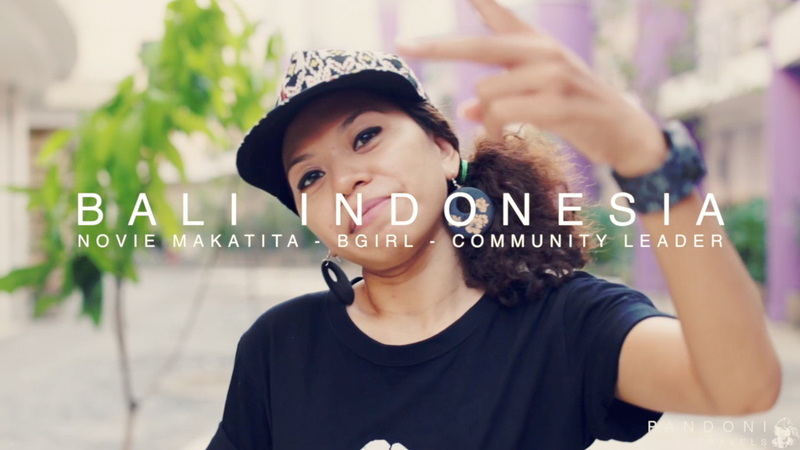 Meet Novie Makatita a Bgirl and Community leader from Bali Indonesia. Novie shares her culture and history with us as a street dancer from the paradise of Bali Indonesia. We met Novie through a mutual contact Kamau a fellow crew member from Aerial Crew. 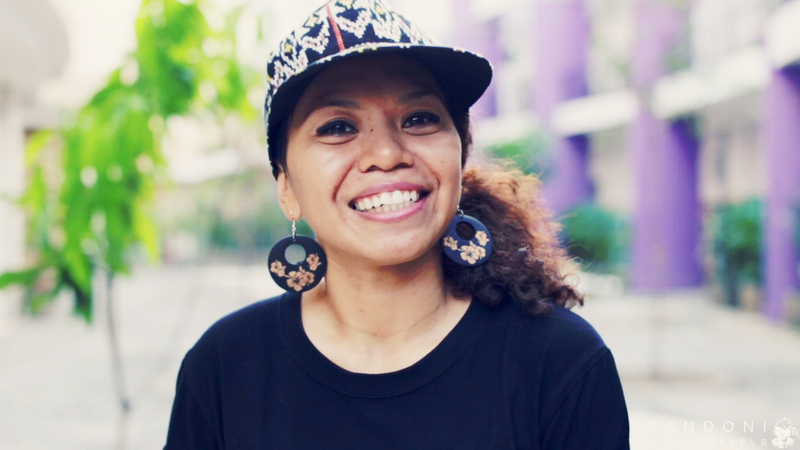 Novie is the only Bgirl in her crew and has been dancing Hip Hop for the last 8 years. She is also the crews community leader and is responsible for booking shows and keeping things organized with her crew. When she is not Bgirling she is building the Hip Hop community in Bali by teaching high school students Breaking and Hip Hop choreography. Love it ! Thx for sharing. Flavor!! Bali has a lot of steez!! I Appreciate this so much. I love this template how you interview placing question off to side while they dance .while Hearing them speak when they dance is perfect. Awesome editing ! Clean clear and to the point !!! Loving the dancer videos! It’s so interesting to watch the way these different dancers move while hearing them talk about their art.